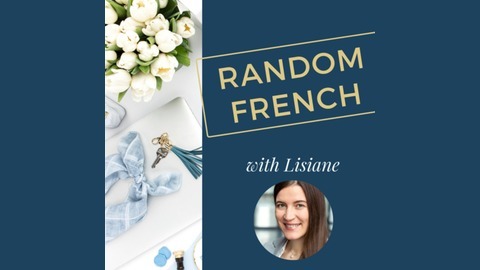 If you want to learn French or improve your French listening skills, give this a try! 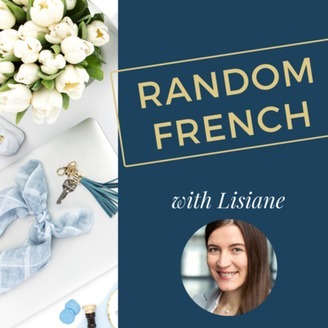 Every week, I answer a random question in French and hopefully help you improve your listening. I hope you will enjoy it as much as I enjoy designing and creating it! Looking forward to connecting with you, Lisiane NOTE: All transcriptions and translations can be viewed on www.thefrenchcompass.com. 15 - If You Won the Lottery, What Would You Buy? 14 - Do You Follow A Diet? 13 - How Do You Judge Someone? 12 - What’s More Important: A Beautiful House or a Beautiful Car? 11 - What Would Your Perfect Weekend Look Like?